It’s been a full summer since we got our grubby mitts on one of the first sets of the new DT Swiss forks in the country. It’s difficult not to look back at the glory months of dust, short sleeves and endless sunshine that typified the summer of 2018 without thinking that everything was perfect. 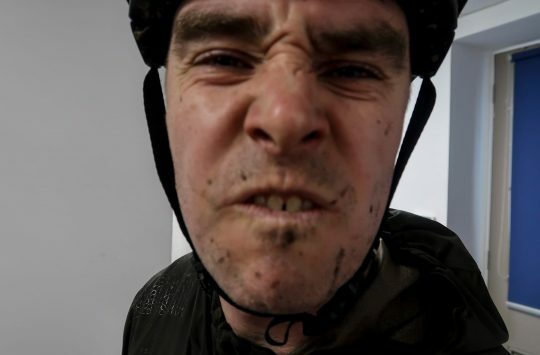 It’s hard to be hard on a component when you’ve got back from yet another ride grinning ear-to-ear and aching to get back out on primo trails once again. We’ve taken a step back though (helped by a return to early darkness and more autumnal weather) to ponder these stealth bomber forks. We’ve gone back to riding other options, refitted the all-blacks. Time and again, we’ve come to the conclusion that these are quite special. 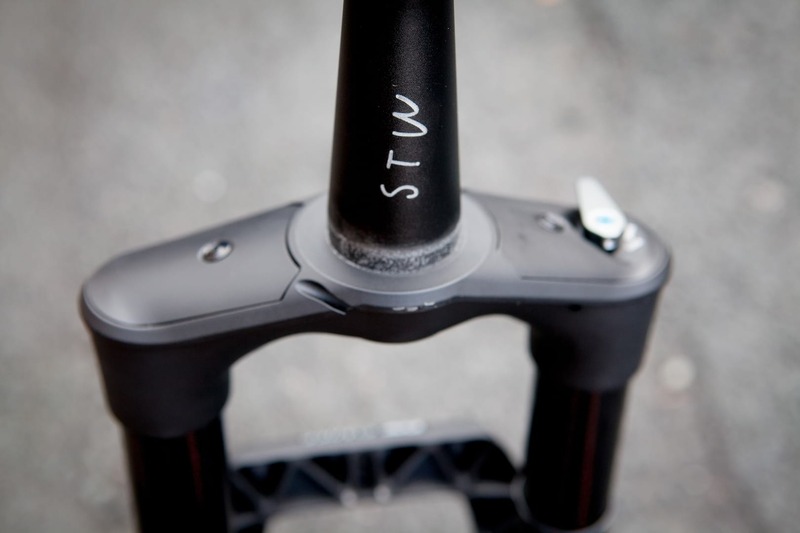 The F535 ONE is the first ground-up fork that DT Swiss has released, well, ever really. It has been in the suspension market for a long time, but has always taken at least some design cues from earlier models and its Pace heritage. The boffins at DT Swiss also spent a Very Long Time designing and testing the fork prior to release – years in fact. The company knew that it was a make-or-break moment for it. 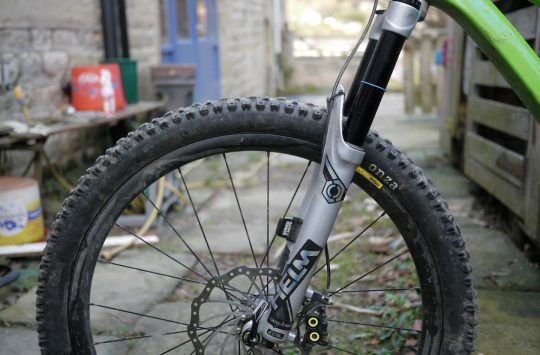 To realistically break the stranglehold that RockShox and Fox have on the market, the F535 ONE would not only need to be quite special performance-wise, it would need to be ultra-reliable and maybe even offer a little more on top. It’s a big ask, but one that the design team clearly seem to have taken to heart. They didn’t stay off the bike for long. The rest of this review is for members only. If you have an account, please log in. If not, you can get free access by registering here (for free). The F535 ONE has definitely laid down the gauntlet to the big two. 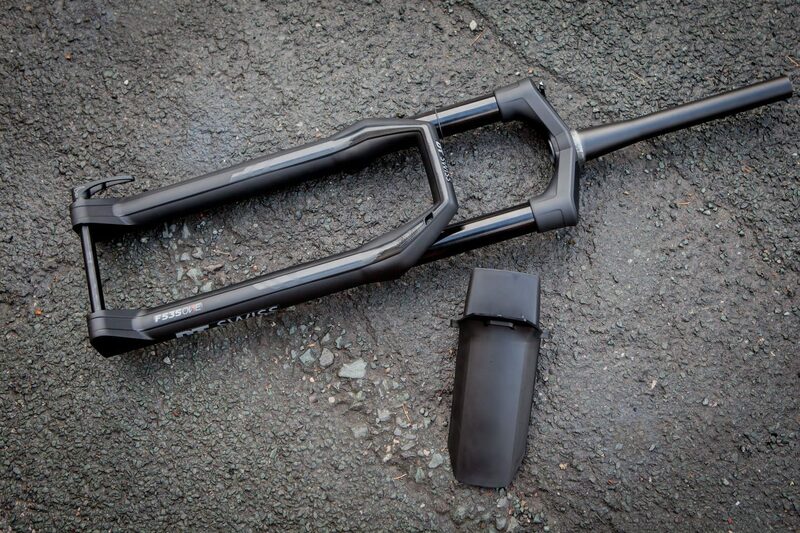 Review: The Cane Creek Helm Coil Fork – Is it better than the Helm Air? Well Done DT Swiss, plus a well written article too. Nice article. Big question is always do you have to send it away to be serviced every 15 hours or is there a certain amount of work you can do yourself? Asked in 18 Bikes when I was in there, full damper service every 200 hours or annually apparently. Sounds excellent. 27:5+ up to 2:8! i use 3:0 nobby NICs though. This sounds right up my street. 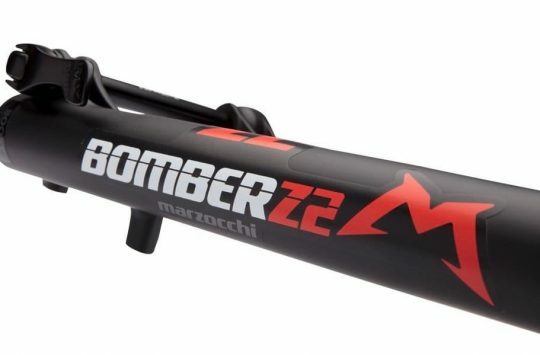 Could be the perfect upgrade over the FIT 32s on the bike – perfect timing as they are getting a bit shot. Questions re servicing. Who / where ? are Madison (or other ?) gearing to do them without waiting weeks every time a small component is needed ? TF tuned are DT’s UK service centre so they’re the ones who’ll do the full annual damper service and any warranty work. Wow. A long while coming, but certainly sounds like it should be on people’s shortlists. I appreciated the article as well – a thorough and balanced write-up. 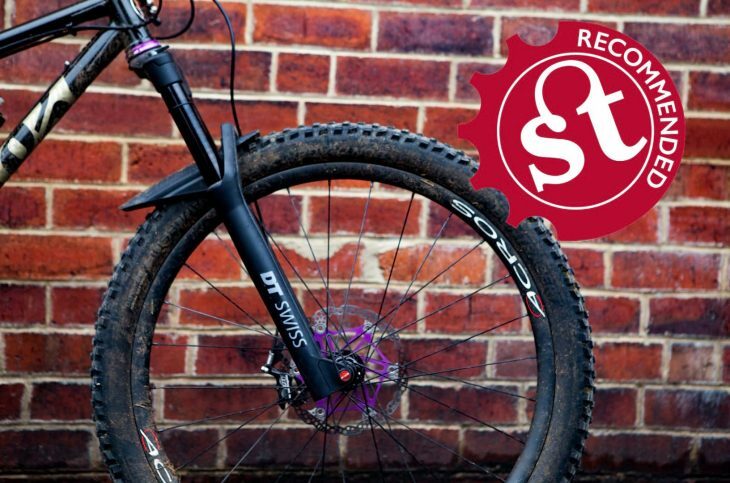 Loving the build on that Cotic – looks like a whole heap of fun. Leffeboy – don’t all fork brands recommend that to be done? Not really a home job for most people. T10 may look neat, but would T25 have been more durable and less prone to grit blocking it up? Other than that, I like the less adjustment is more approach. Guess a T25 wouldn’t have fitted inside the axle. At the very low torques youll be using it for, T10 should be fine. Any sign of 26” in the range looking for replacements for my worn out 5 year old pikes for me Rocket.